With hundreds of world-class casino games, superior support and a range of safe and secure banking options, gaming has never been easier than at The Hippodrome Online Casino. Whether you play from your mobile or a PC, you can watch the magic of Leicester Square’s landmark casino come to life before your very eyes. 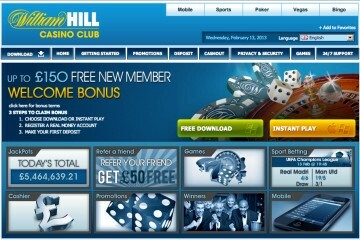 The Hippodrome Online Casino is powered by Microgaming, a leading software provider in the online gambling industry. They provide a range of great games, amazing graphics and a smooth engine on which the games run. 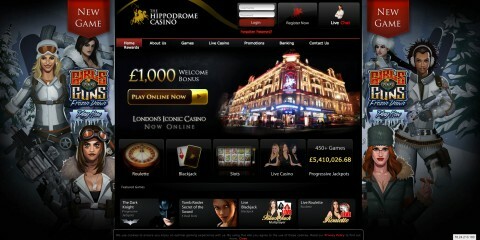 You can play at The Hippodrome Online Casino directly from your web browser. 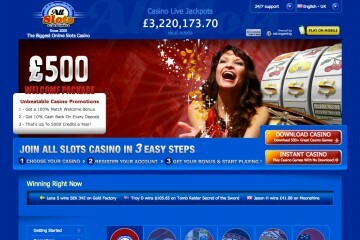 Simply log in to your account and then select your favourite game to play. This cutting-edge software also applies to mobile gaming so you can play via your mobile or tablet by visiting the website or alternatively downloading the App from the App Store. With hundreds of world-class casino games, it is difficult to know where to start when you play at The Hippodrome Online Casino. You can enjoy the very best in Slots, with hundreds to choose from including top title games Thunderstruck II, Immortal Romance, Tomb Raider – Secret of the Sword™ and The Dark Knight Rises™. Each game comes with dazzling HD graphics, cracking sound effects and a range of features that could help you on the way to generous jackpots. 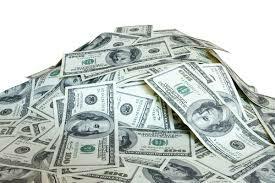 If you prefer classic casino games, The Hippodrome Online Casino also caters well for you. From Blackjack and Poker to Roulette and Baccarat, there are different variations of the games for you to enjoy. You can even play Live Dealer games and experience a piece of The Hippodrome magic streamed straight into your living room! 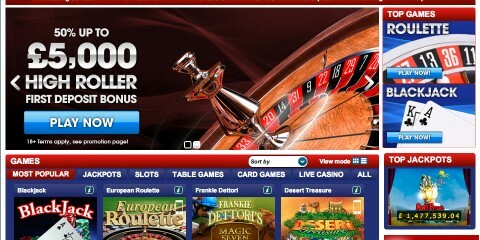 As a player at The Hippodrome Online Casino, you can prepare for a lifetime of amazing offers and promotions. 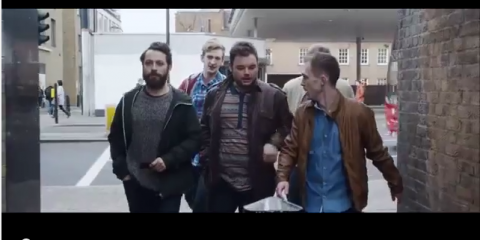 From the moment you sign up you’ll be given an exclusive Welcome Bonus which could see you net up to £1,000! This comes in the form of three Match Bonuses. 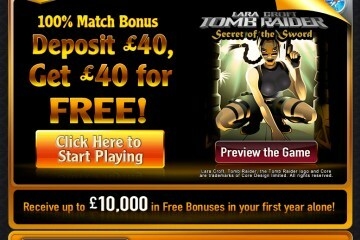 The first is a 100% Match Bonus worth up to £250 on your first deposit. Your second deposit will be matched by up to £250 with a 25% Match Bonus, whilst your third could see you enjoy up top £500 with a 50% Match Bonus. You can use these to instantly top up your funds and get stuck into great gaming. 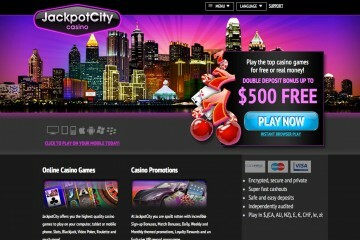 Regular promotions such as Match Bonuses, Free Credits and Free Spins will come your way. These are great offers as they’ll give you the opportunity to try something new, gain extra credits and help you as you play for some of the big jackpots on offer. The Hippodrome Online Casino also hosts special tournaments and games, often linking with their land based counterpart, meaning you could win special prizes such as meals, nights out and tickets to events! 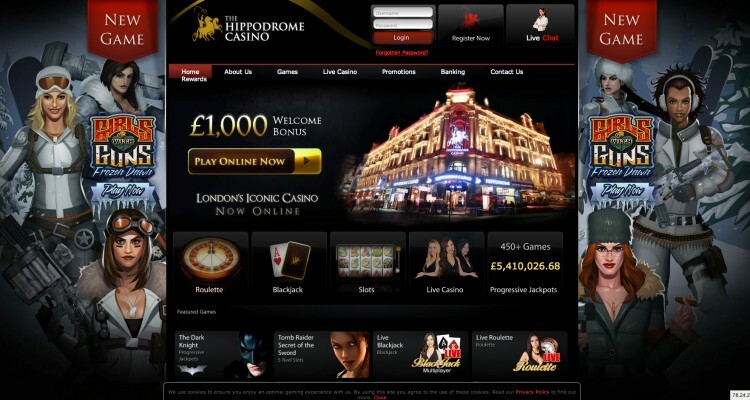 Receiving your winnings couldn’t be easier at The Hippodrome Online Casino. 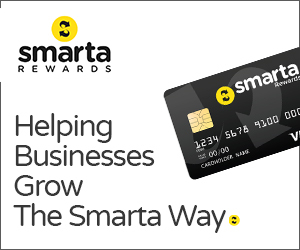 They have a range of safe and secure banking methods, meaning you can deposit and withdraw with ease. Utilising the best in digital encryption technology, you can rest assured that all of your details are kept utterly secure. 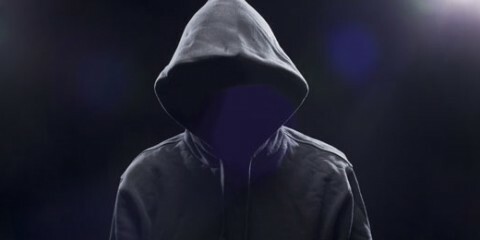 You can also use numerous banking methods, such as Credit and Debit Cards and many Web Wallets, including Neteller, Moneybookers, Click2Pay, UKash, Entropay and many more. If you ever need any assistance with your gaming needs, you can contact The Hippodrome Online Casino’s friendly Support Team. They are available 24/7 and can be contacted via telephone, email or live chat and won’t rest until any of your problems are resolved.